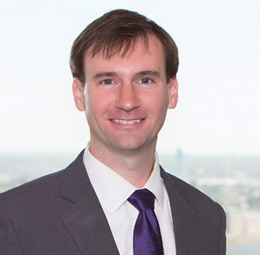 Nathan Huntwork practices in the area of business and finance, and focuses in the areas of energy and utility regulation. 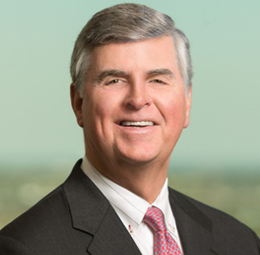 He has represented electric public utilities in a broad range of regulatory proceedings before the Louisiana Public Service Commission and the Federal Energy Regulatory Commission, including for power plant acquisitions, mine acquisitions and issues related to electric transmission and wholesale sales. Representation of an electric utility before the Louisiana Public Service Commission and Federal Energy Regulatory Commission for the acquisition of $300 million generating facility from an affiliated entity. Representation before the Federal Energy Regulatory Commission related to market-based rate authority for wholesales sales of electric energy and capacity, and associated tariff filings and amendments. Representation of an electric utility before the Louisiana Public Service Commission for authorization to install automated "smart grid" electric meters throughout service area. Representation related to the Louisiana Public Service Commission's renewable energy program.